Before I start I would like to state for the sake of full disclosure that I liked the Yeezus album. I believe that most people who didn't like it are those who couldn't get past On Sight, the first song on the album. Besides the slightly irritating start to the album, Yeezus was a really good album with great beats and good replay value. Seeting aside all the Twitter drama preceding and following the release of the The Life of Pablo, and giving it a fair listen, one thing is very clear, Kanye is definitely one of the greatest musicians in the 21st century. He's one artist that refuses to stand still in terms of how his good of work sounds and feels like, he's always pushed the envelope. He's not fallen into the pit that the likes of 50 Cent and Rick Ross have, by trying to make the same album over and over again. 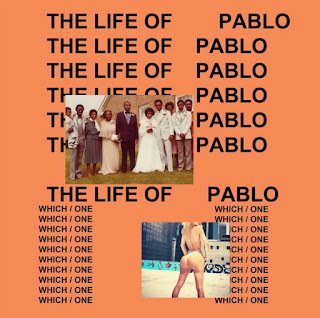 I think The Life of Pablo is a solid album, it's an album that doesn't try to be just a hip hop album, it's an album that has got something for everyone. 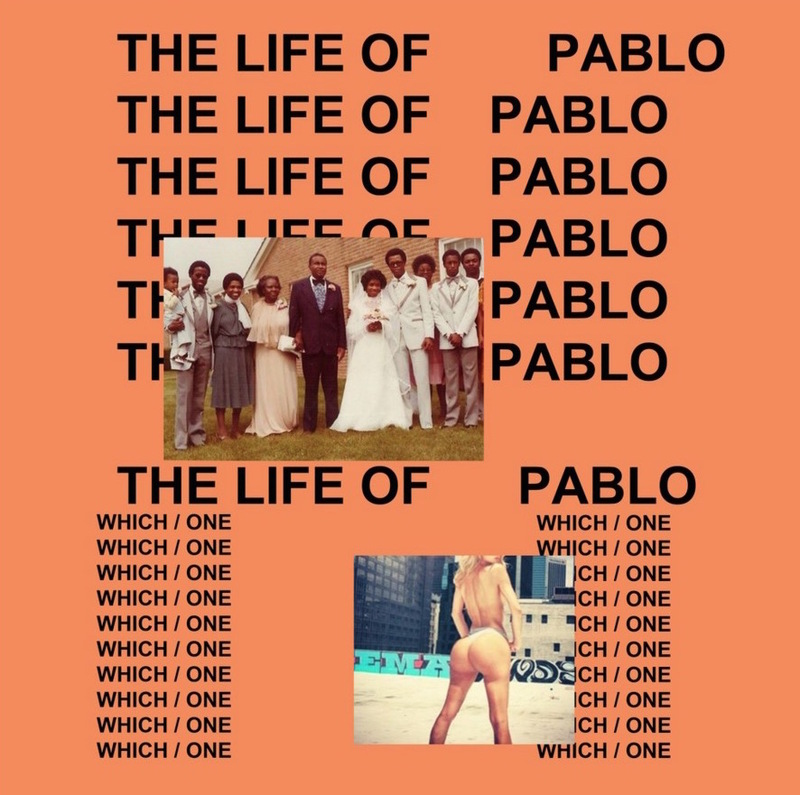 TLOP makes for good listen and has got great replay value. One could easily go from track one to the last one without skipping a track. I could eaisly give the album an easy three and half stars rating. The songs that really goot my attention were the 1st, 2nd, 3rd, 7th, 9th, 10th, 11th, 12th, 17th. The 1st track Ultralight beam sounds like a gospel tune which it is, heck A gospel tune, Jesus Walks, made Yeezus famous so no surprises here. Track 2 just made it as my alarm tune displacing Montreal by the Weeknd and 3 samples Panda by Desiinger, which is my favourite new track, so I kinda love track 3 by default. Highlights is my feel good song and picks me up everytime. I love Kanye is kinda funny and shows Kanye still has a sense of humour making light of the "I love you like Kanye loves Kanye" line. Waves and FML sees Chris Brown and The Weeknd showing why they are such amazing artists (You gotta add these to your playlist). Real Friends and Facts makes the rest of my favourite songs off the album. Real friends feels very relatable, with Kanye detailing his inability to get along with his family members. Facts is another good old Kanye West rant made into a song.